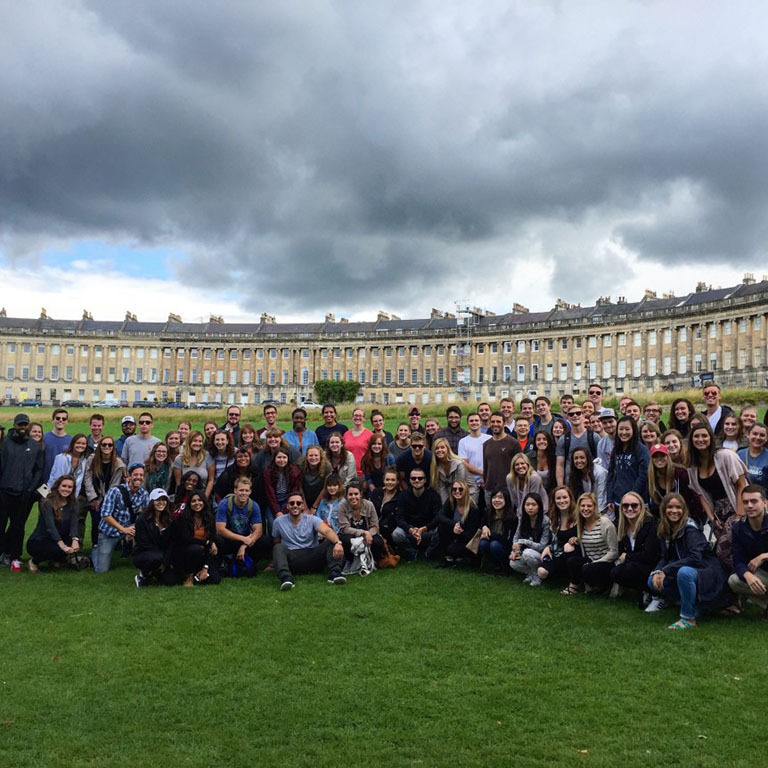 The O’Neill School’s Study Abroad Programs will allow you to enrich your academic experience by studying important public policy and criminal justice issues at a global level. Our faculty-led programs give you the opportunity to engage with students and industry experts from around the world. More than a dozen study abroad programs are offered in the summer. You can earn up to 6 credits and study abroad for up to 10 weeks. This course on global human resource management takes place at The University of West Indies Cave Hill campus in Barbados. You'll study global public policy with students from around the world, spending two weeks in Germany and one week in Italy. Experience the fullness of island culture, while studying in an open air classroom located just two blocks from the ocean. Spend two weeks studying sustainability in a country well known for its progressive environmental and sustainability policies. Classes, which take place at DIS Copenhagen, will focus on a comparative perspective introducing students to alternative shapes of nonprofit organizations and civil society. 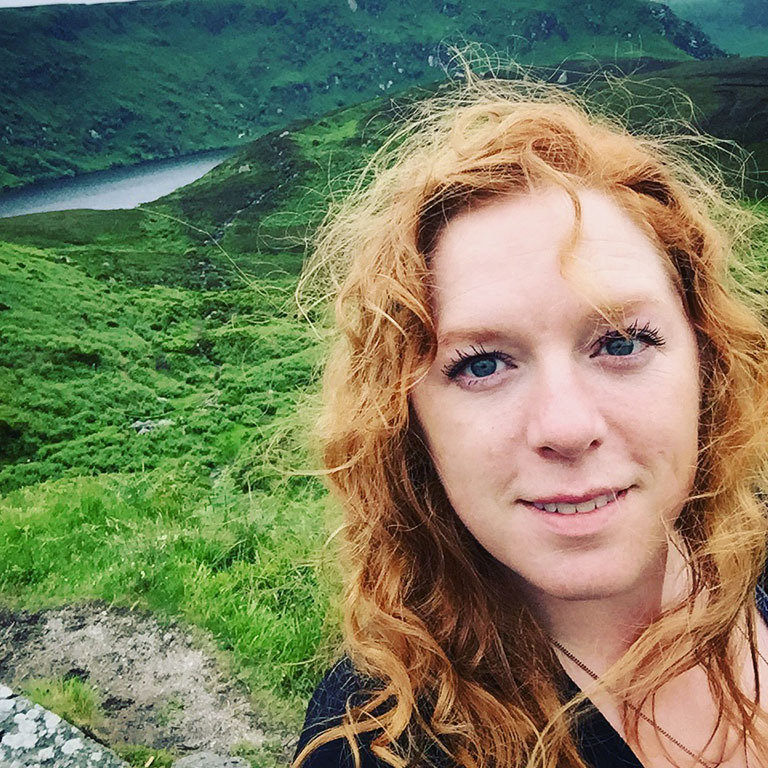 Study two weeks in Ireland, which provides the perfect backdrop for the study of dispute resolution and cross-cultural conflict. Learn about national security strategy directly from intelligence officials in the U.K., with class visits to the U.S. Embassy, Westminster Abbey, and more. Study along the Rhine River in the small town of Speyer, Germany, with excursions to Belgium and France. Spend three weeks in West Africa studying resource sustainability strategies and their impact on mitigating environmental degradation in the African Savannah. Spend three weeks in South Africa to observe wildlife and how environmental management philosophies differ from those in the U.S.
Study environmental sustainability in Hanoi, with excursions to the beautiful countryside. 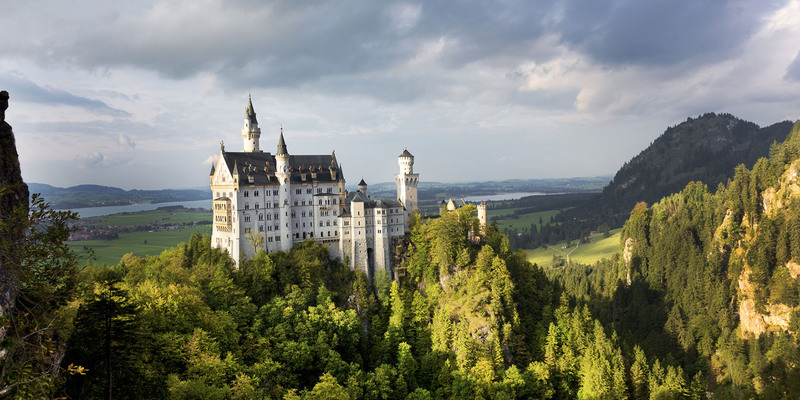 Spend three weeks in Germany experiencing the modern music industry, with visits to Sony and Universal Records as well as other music industry and cultural activities. Our study abroad programs are designed to broaden your view of the world and make you a more effective leader. Courses are taught by O’Neill faculty as well as faculty from international universities, depending on the program. 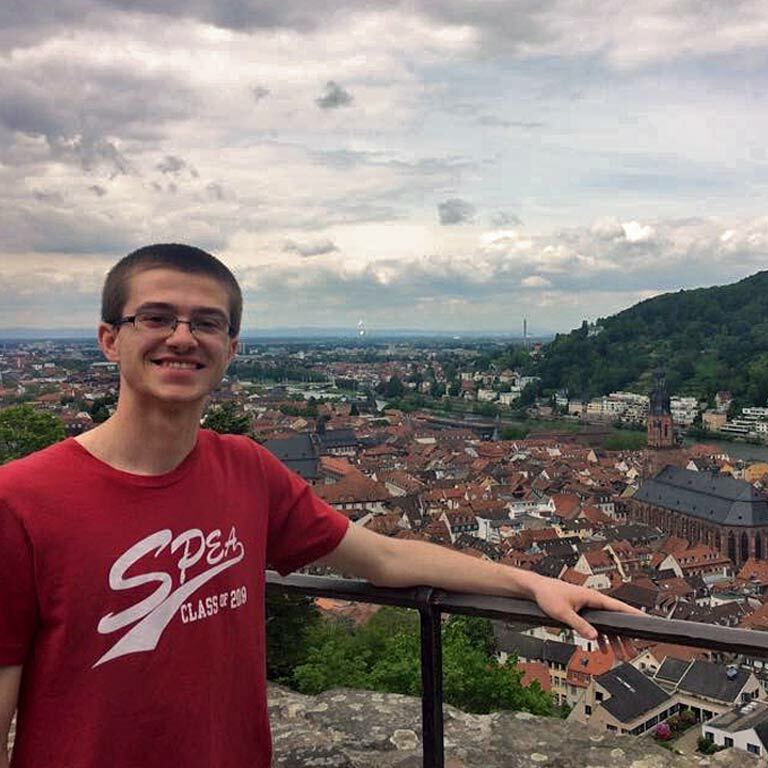 Read about Nathan Saylors’ study abroad experience as a first-year student in the On the Rhine program. The O’Neill School awarded $30,000 in scholarship money to students who studied abroad during summer 2018. In addition to O’Neill scholarships, the IUPUI Study Abroad Office offers several scholarships to qualifying graduate and undergraduate students. Click here for a full list of financial resources and scholarships. Graduate students who are accepted into an O’Neill study abroad program qualify for a one-time SPEA Abroad Fellowship of $500 regardless of when they apply to study abroad. Most undergraduate students who apply for the O’Neill study abroad program qualify for the one-time SPEA Abroad Scholarship and can receive 50 percent of their program fees (maximum of $1,500). The priority deadline for SPEA Abroad summer programs is December 1. If you apply after the December priority deadline, the maximum scholarship decreases to $1,000. This scholarship supports graduate and undergraduate students who are participating in a study abroad opportunity and agree to document their journey. Essay must be submitted with application to Student Services. Deadline is March 1.